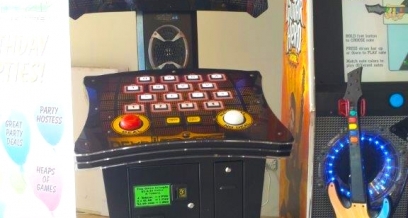 Want to turn your next party into a retro games arcade? You've come to the right page! 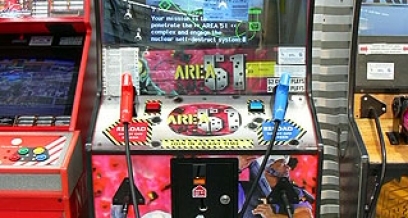 Active Attractions are proud to offer dozens upon dozens of different arcade games hire choices. 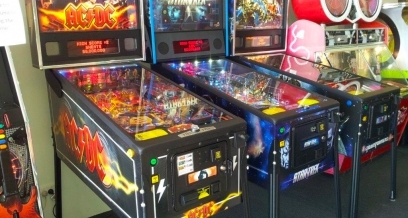 From car racers to pinball to air hockey, we've got you covered with a selection of arcade games that are guaranteed to provide fun and entertainment for all your guests. 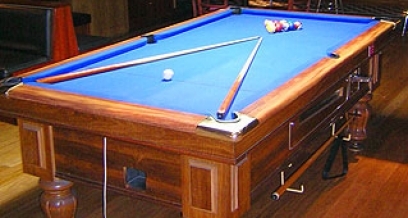 We offer both single player and two player games, so guests can enjoy a little friendly competition- great for bringing people together at bigger parties and networking events. 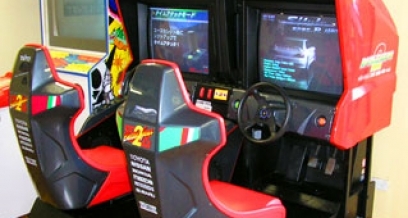 Arcade games are the clear choice for when you want your entertainment to be interactive and engaging. 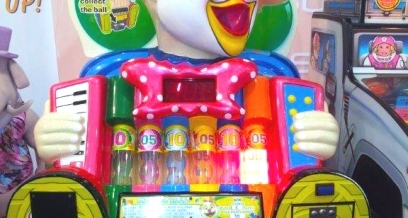 Unlike shows and performances, arcade games keep your guests switched on and energised. They're also a great alternative or add-on to attractions like castles and rides, which differently abled guests may not be able to enjoy. 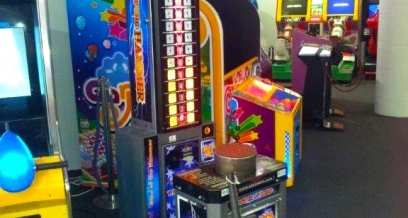 The other great thing about arcade games hire is that you don't need as much floor space as some of our larger attractions; several machines can be placed next to each other safely. 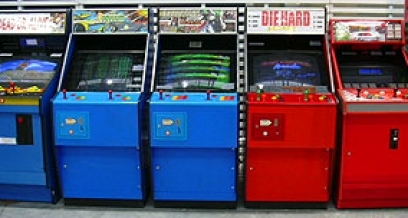 Need help planning and organising your arcade games hire in Queensland, the Gold Coast or Brisbane? Give us a call on 1800 133 041. 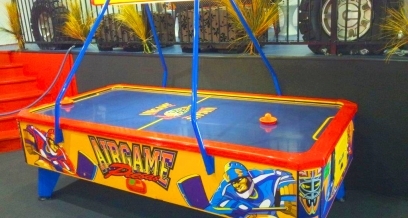 Great for corporate events or trade shows etc. 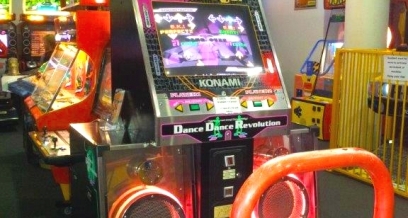 Have a DDR Dance Machine or Guitar Hero at your next Event, Party or Corporate Promotion. 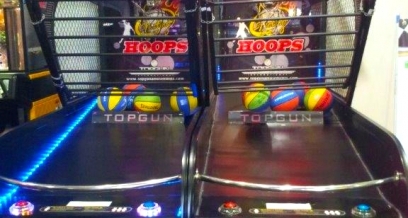 Great for corporate events, promotions or clubs etc.